The father of a student who was killed in the 2012 Sandy Hook massacre has died in an apparent suicide, police said Monday. Police said they discovered the body of 49-year-old Jeremy Richman at Edmond Town Hall in Newtown, Connecticut. Police were responding to reports of a suicide at the location at 7 a.m. Monday. 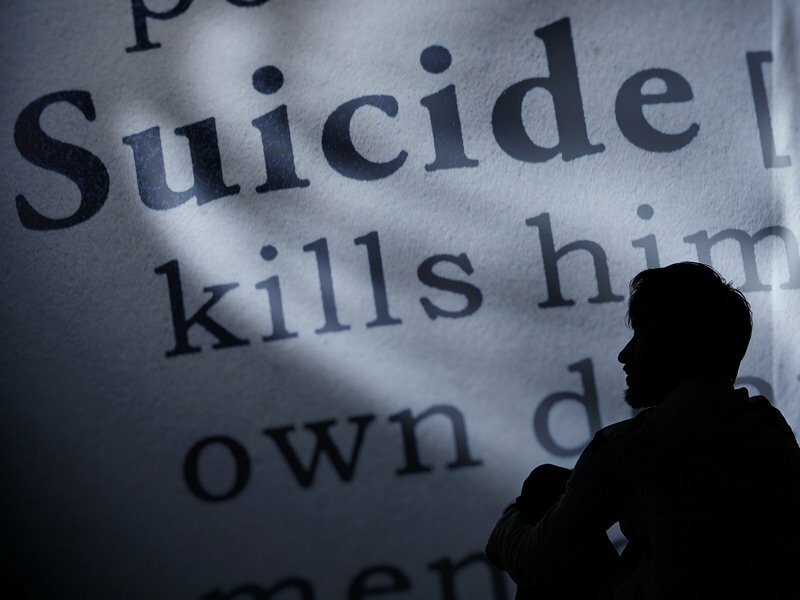 They said the death “appears to be a suicide,” but would not disclose any other details. The state medical examiner’s office will perform an autopsy that is expected to be completed later Monday. 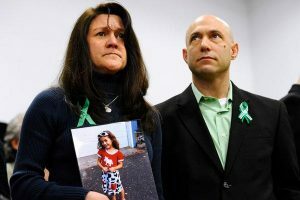 Richman’s daughter Avielle was one of the 26 people killed in the 2012 mass shooting. “This is a heart breaking event for the Richman family and the Newtown Community as a whole, the police department’s prayers are with the Richman family right now, and we ask that the family be given privacy in this most difficult time,” Lt. Aaron Bahamonde said in a statement. The announcement comes just a day after police in Florida said a second student who survived the 2018 Parkland shooting died of an apparent suicide. Sydney Aiello, a recent graduate of Stoneman Douglas, took her own life on March 17. So far police said they’ve found no link of Saturday’s death to Aiello.